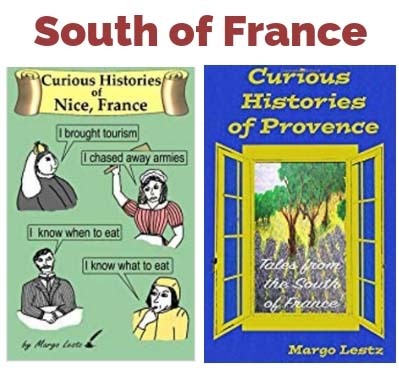 Normally, I write about the city of Nice, but in this article, when I mention Nice, I am speaking of the historic “County of Nice” which was roughly equivalent to what we now call the Alpes-Maritimes. When you look around the old towns in this region, you will notice that the architecture looks very Italian. Since this area is close to the Italian border and since it has only been part of France since 1860, you might reason that it must have been Italian before becoming French. But was it? Italy became the country that we know and love today when most of the kingdoms, dukedoms, and republics scattered along the Italian peninsula united under King Victor-Emmanuel II. That process started in 1861 and since Nice became French in 1860, it couldn’t have belonged to Italy. However, our beloved Nice did belong to one of those kingdoms. Nice was part of the House of Savoy, which became the Kingdom of Piedmont-Sardinia, which became part of Italy. So even though Nice never belonged to Italy, she did belong to a kingdom that became part of Italy (after she left). So technically, the answer is “No, Nice was never part of Italy… but she sort of was”. In 1388, Nice decided to join herself to the House of Savoy as a means of protection from the attacks of her unfriendly neighbour, Provence. 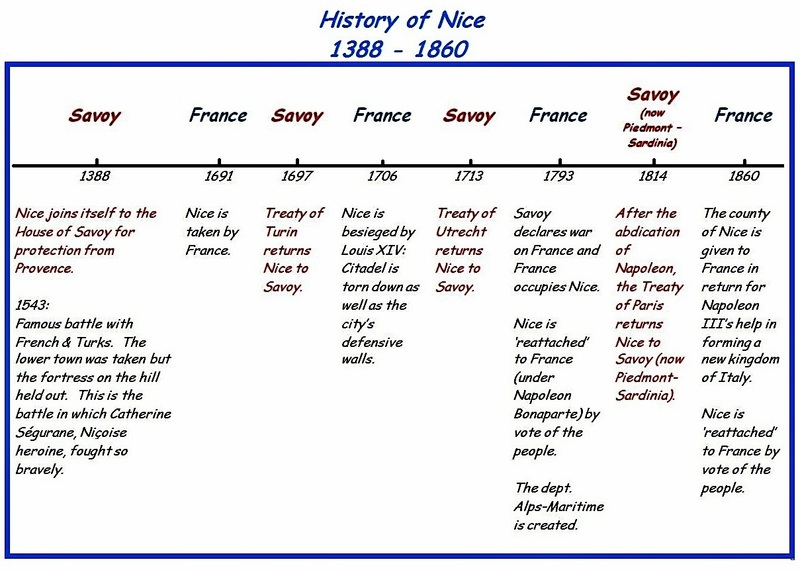 This relationship between Nice and Savoy was a long and happy one, lasting some 300 years. It was during this association with Savoy that the French and Turkish armies united to attack the city of Nice in 1543. Remember the famous battle when Catherine Ségurane used her secret weapon to chase away the Turkish army? The invading army succeeded in taking the town (in spite of Catherine’s bravery), but were unable to break through the defences of the citadel on the hill. After sacking the lower town and learning that the king of Spain was coming to the aid of Nice, they decided to leave. So Nice was ravaged, but still with the House of Savoy. then in 1860 Nice became French (for good?). Monument Centenaire in the garden, Albert I, marks 100 years from the first annexation (1793-1893). They chose to ignore the 46 years when Nice wasn’t French. In 1960, to celebrate the 100 years from the last annexation, they just added the dates, 1860 – 1960. In 1793 France occupied Nice and intended to keep her. They started the process of the first official “reattachment” of Nice to France. They wanted a “paper trail” to prove they weren’t annexing people against their will, so a public vote was held and the results were unanimously in favour of becoming French. But only one third of the cities and villages participated in the vote which was closely supervised by French soldiers. Could that have had something to do with the outcome? It’s difficult to say, but that was the first time that the Niçois officially voted to become French. 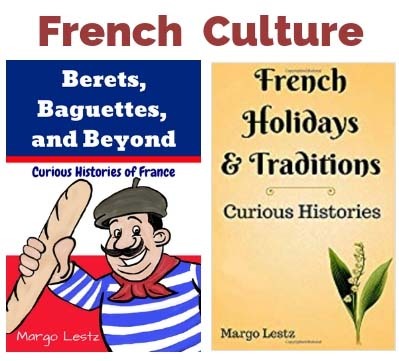 Their happy days as baguette-munching French citizens lasted 21 years. Then when Napoleon I abdicated, the Treaty of Paris gave Nice back to the House of Savoy (which by that time had become Piedmont-Sardinia). So they turned in their baguettes and back they went. They stayed Sardinian for 46 years. Neuf Lignes Obliques, “Nine Oblique Lines”, is a sculpture installed in 2010 for the 150th anniversary of the last annexation (1860). The nine lines represent the 9 valleys which form the County of Nice. In this photo you can’t see that there are nine lines – it looks different from all angles. When it was announced that there would be a vote on whether or not Nice would become French again, people divided into three camps. One group wanted to go with France, another wanted to stay with the king of Sardinia, and a third called for an independent state. It was not uncommon for fights to break out in the streets between opposing groups. They were taking their decision seriously. But what those poor bruised brawlers didn’t know was that their fate had already been decided. It would have been a huge embarrassment for both France and Sardinia if the vote did not match their previously signed agreement. So everyone did what they could to influence the people of Nice to vote “yes” for France. A massive “vote yes” campaign was launched. Victor Emmanuel issued a proclamation releasing the people of Nice from their oath of loyalty to him and making them aware of the benefits of becoming a part of France. Napoleon sent in representatives to convince the Niçois of his good intentions while public officials and clergy did their best to persuade people to vote “yes”. The county was plastered with bulletins urging people to vote “yes”. Sardinian troops left and French troops arrived. All Sardinian administrative personnel were transferred out of Nice and replaced by Niçois. The message was pretty clear to everyone that they were becoming French even before the vote. On the day, it was difficult to vote “no”. The voting was presided over by French troops, there was no private voting booth, and just as a precaution, only “yes” ballots were supplied. Many who were against the annexation abstained from voting. Giuseppe Garibaldi – Still unconvinced! Immediately after the vote, Giuseppe Garibaldi, a Niçois politician and soldier who was against the annexation, claimed the vote was fixed. Even today, there is a small group that still maintains that the vote was illegal and they campaign for the independence of Nice. But for the most part, the people of Nice are content to munch their baguettes and be French. Don’t Miss Anything – If you would like to receive an email every time I post an article (2-3 times per month), sign up to follow my blog. You’ll find the button just above my photo. And, of course, you can always leave a comment below. Thank you for reading! 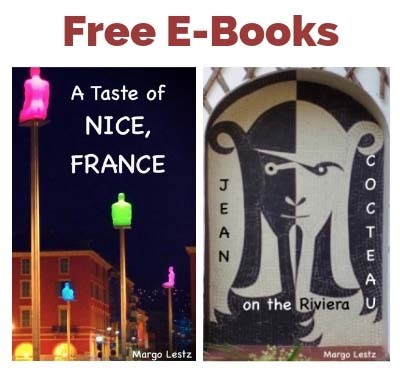 Margo you have written a very enlightening and fun account of the history of Nice’s relationship to France! Thanks Jay, I am a firm believer that history should be fun. Thank you Rose, that is very kind. Thank you, I am glad you enjoyed it. Sometimes a little bit of illustration helps to break up all those dates and facts. Thanks for reading.